This upscale mountain views home of Wintergreen Vacation Rental will most probably be your next vacation location. 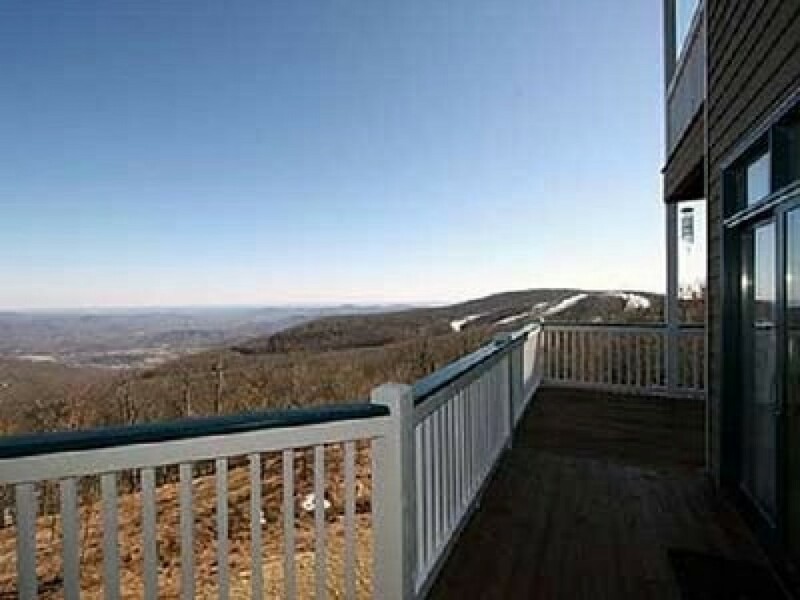 Wintergreen Vacation Home has become one of the most sought after Vacation Rentals in Virginia. And it deserves to be the best. All the appliances and accessories, features and fixtures and furniture are all brand new. You will never find any type stain on it as it is meticulously designed. You are just 1 step away to get into the most sought unit. Located at fabulous place, you are promised to get great pleasure and maximum peace of mind. And the cost is very reasonable. Tennis, Wintergardn Spa and golf are required a few minute to the Mountain Inn. King bed, bath (jetted tub), high definition television, etc. are integrated into the Master Suite. Go to the 2nd bedroom, you will be surprised to get luxurious queen bed. It has also got a 2nd bathroom along with a kitchen, living and dining room. The dining area can accommodate 6 people at a time. Further, in the living room, you will come across a large fireplace, DVD player, VCR and high speed internet. There is also a deck.